!! 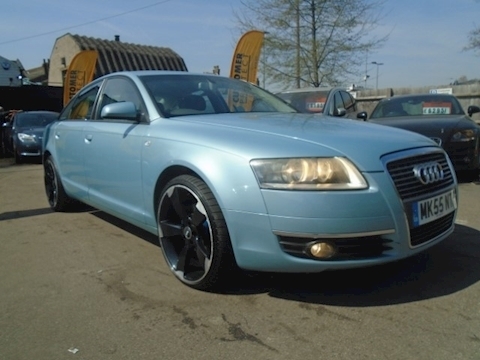 !AMAZING LOOKING CAR S LINE MODEL WITH LEATHER SUPERB!!!
! 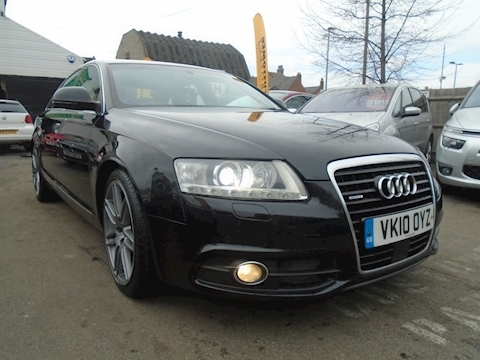 !THIS IS AN AMAZING LOOKING CAR IN A1 CONDITIOPN THROUGHOUT STUNNING!!
! 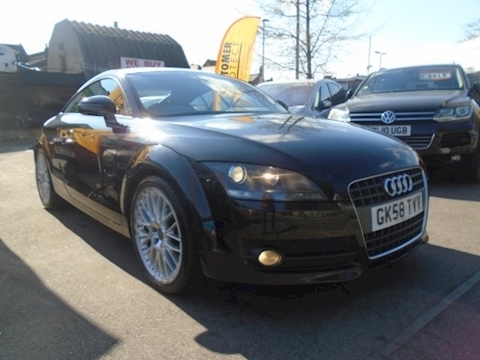 !WOW GREAT LOOKING CAR AND THE BLACK EDITION GREAT SPEC!!!
! 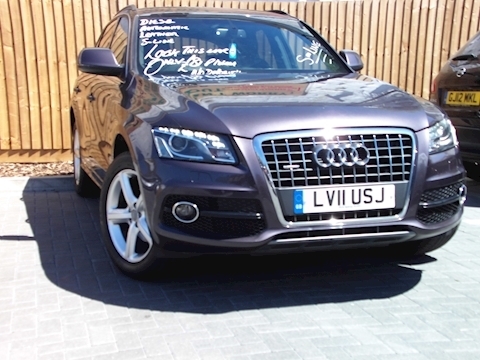 !STUNNING V6 QUATTRO VERY VERY QUICK WITH PADDLE SHIFT!!!
! 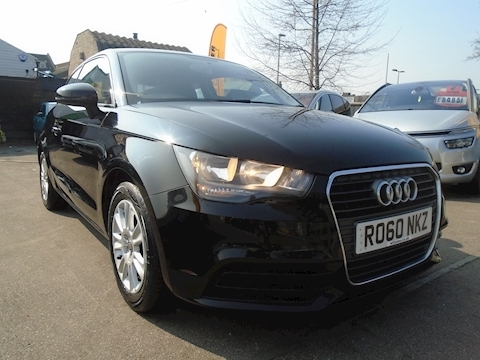 !SUPERB LITTLE CAR AND IN GREAT CONDITION THROUGHOUT WITH AUDI BUILD QUALITY!! !! 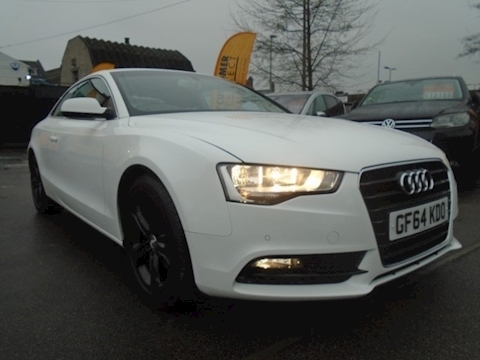 !WOW THIS IS A GREAT LOOKING CAR AND AS USUAL AUDI'S QUALITY SHINES THROUGH!!!
! !WOW WHAT ASTUNNING CAR FOR THIS MONEY AUTOMATIC WITH FULL LEATHER! !